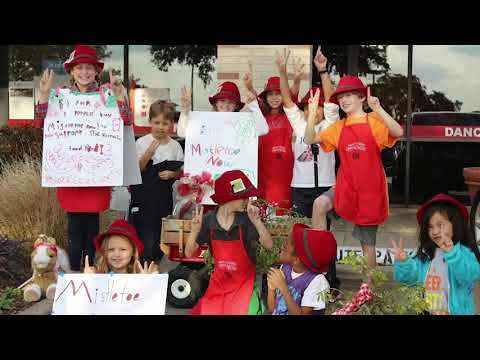 Mission Statement: We are a group of friends who sell mistletoe during the holidays to raise money for the North Texas food Bank, to feed hungry families in our community. Our goal this year, working with hundreds of volunteers supporting the cause, is to raise $70,000 through direct mistletoe sales, online contributions from friends like YOU and through generous corporate giving. All of the proceeds, every bit of it goes directly to the North Texas Food bank to help feed hungry families right here in North Texas.